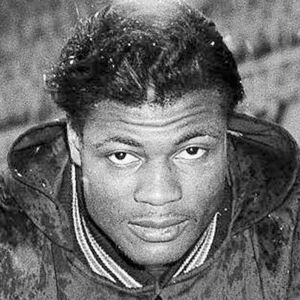 J.C. Caroline, former Chicago Bears defensive back and stand-out University of Illinois running back, has died, according to The Associated Press. He was 84. For full obituary and coverage from Legacy.com, click here. Add your thoughts, prayers or a condolence to J.C.'s guestbook.